True Link is 100% free, available 24/7, and secure. 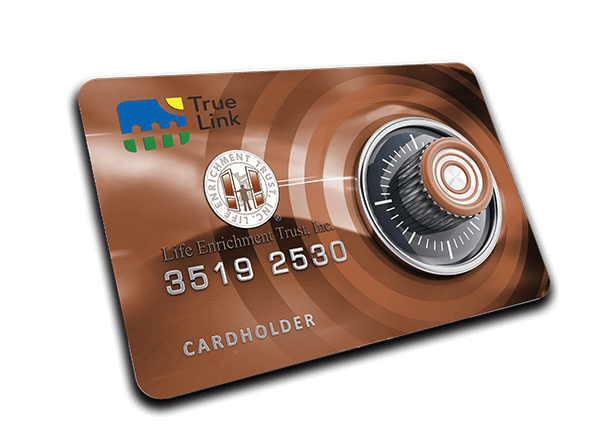 Through True Link, you will enjoy the convenience of online account access for your Life Enrichment Trust, Inc. (LET) accounts. You will be able to view more information than ever before, plus leverage enhanced features to help monitor your account(s). True Link offers new navigation controls that assist in personalizing how you view your account information. Step 2. Enter the beneficiary information: LAST four digits of Social Security number, date of birth, and SIX DIGIT ID (Provided to you by Life Enrichment Trust). Step 3. Click ‘Sign in’ and you will be redirected to the Beneficiary Dashboard.